Trunk or Treat is located in the parking lot behind the Sedona Community Pool. Decorate your car! Wear a costume, if you want! 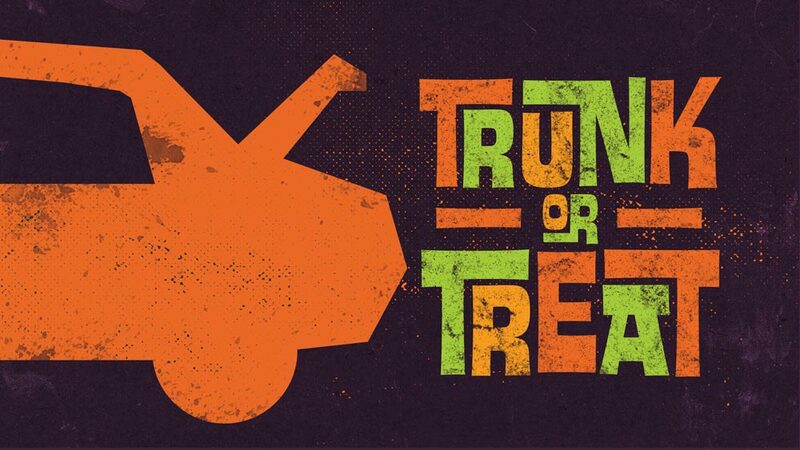 We’ll be passing out candy as the kids trick-or-treat from car trunk to car trunk. Participants need to be there at 12pm and have their car set up and ready for trick-or-treaters AT 12:30pm sharp!